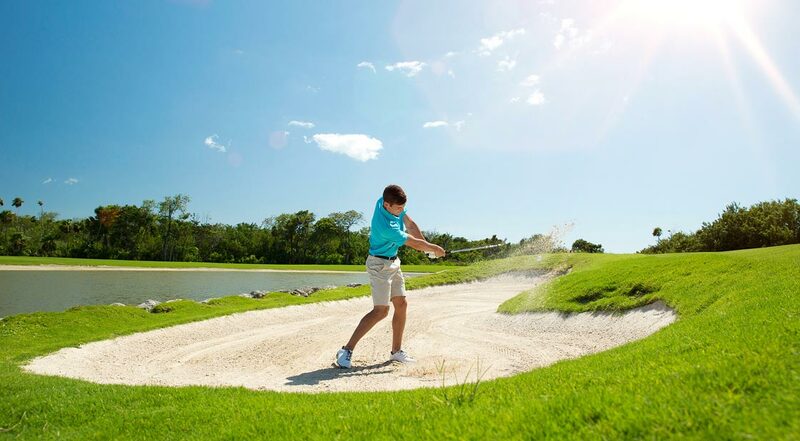 The Moon Spa & Golf Club is home to one of the only two Jack Nicklaus Signature golf courses in Cancun. Players can enjoy 27 holes within the following combination of golf courses: Dunes & Jungle, Jungle & Lakes, and Lakes & Dunes. Palace Resorts takes golf to a new level with the Moon Palace Golf Academy, where students can learn techniques under the guidance of certified instructors, and with integrated state-of-the-art technology. 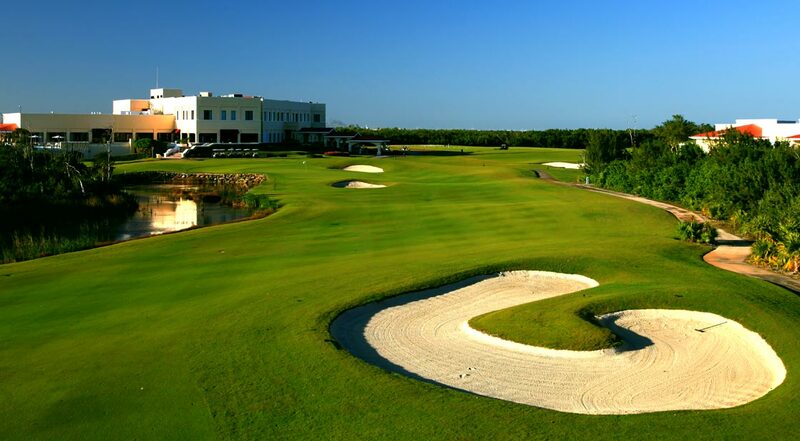 Guests that book 3 nights or more can play unlimited rounds of golf at the Moon Spa & Golf Club, Riviera Cancun Golf Club, and Grand Coral Golf Course. Callaway branded equipment is available. 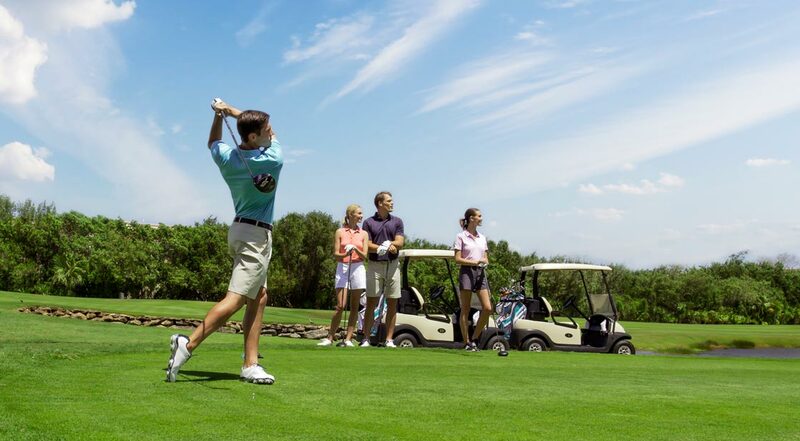 *UNLIMITED GOLF PROMOTION IS IN PLACE OF RESORT CREDIT AND IS NOT COMBINABLE. There is a shared cart fee of $38 per person/per round at Moon Spa & Golf Club, Riviera Cancun Golf Club, and Grand Coral Golf Club. Fees are subject to change at anytime and without notice at all courses. Not combinable with resort credit. 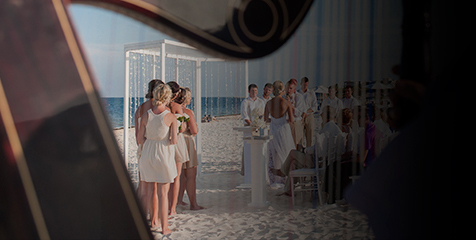 By opting for Unlimited Golf you will not receive the inclusions of the Resort Credit promotion (spa/beauty salon, tours, romantic dinner, weddings list, dolphin's activity, or any other service/activity included in the Resort Credit). It is not valid with complimentary, compensatory, or discounted stays. The use of Unlimited Golf must be requested at the time of booking. 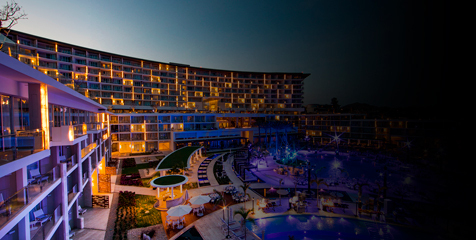 Adults sharing the same room must all opt for the Unlimited Golf instead of Resort Credit promotion. 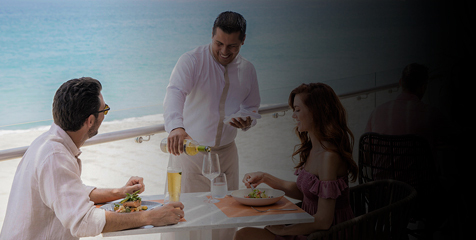 Full food and beverage services are included at Moon Spa & Golf Club and Riviera Cancun Golf Club before, during and after the rounds. Food and beverage services are not included at Grand Coral Golf Club at any time and must be paid for directly at the Golf Club. Complimentary transportation to and from courses is available. 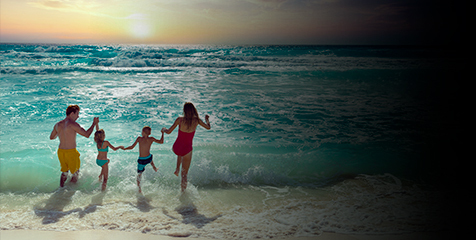 Transportation is not available from Cozumell Palace and Isla Mujeres Palace. Tee times can be reserved in advance at [email protected] Shared Cart Fee is per person, per round. Fee is subject to change at anytime and without prior notice at either course. Not applicable to MICE groups. Other terms and conditions apply.